CertiLingua stands for high standards. While on the one hand existing European standards are used as reference documents, like the Common European Framework for Languages, CertiLingua also sets new standards like the CertiLingua Standards of Excellence in Intercultural Competences. 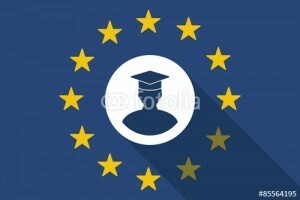 All mimistries of education of the member states guarantee that the high requirements are met by schools and students by corresponding measures of quality control. All standards are discussed and agreed upon internationally, and the member states share ways of quality control and examples of good practice in order to establish and maintain standards that are high, transparent and internationally understandable.